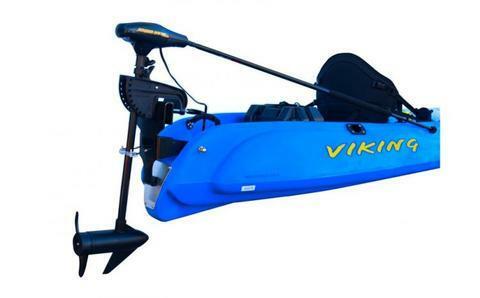 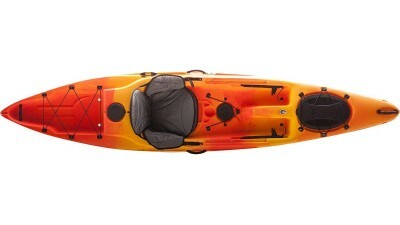 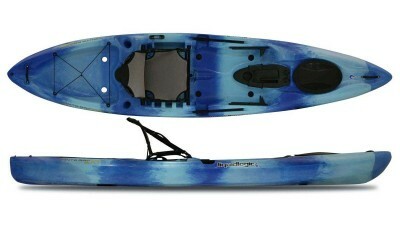 The Viking Tempo Fisherman kayak answers the long awaited call for stable, roomy fishing and expedition kayaks. 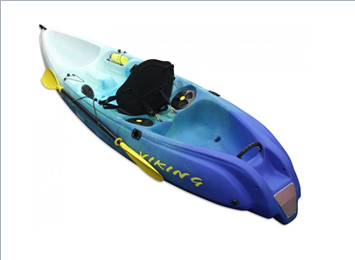 It features comfortable moulded seats, large front and rear wells for fish and gear. 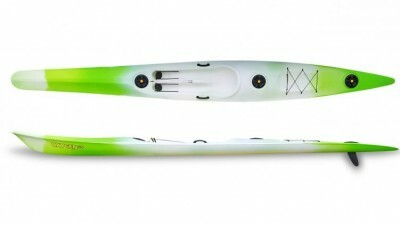 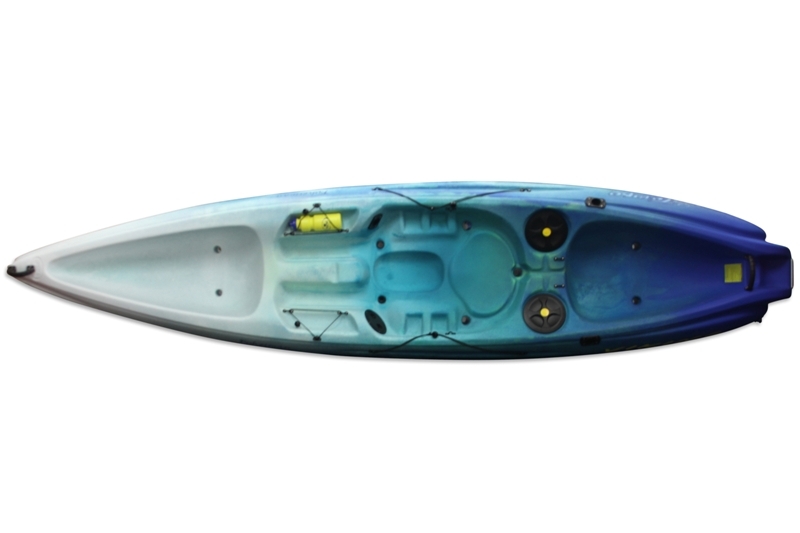 This kayak is super stable, and has been designed to be powered by an electric motor. 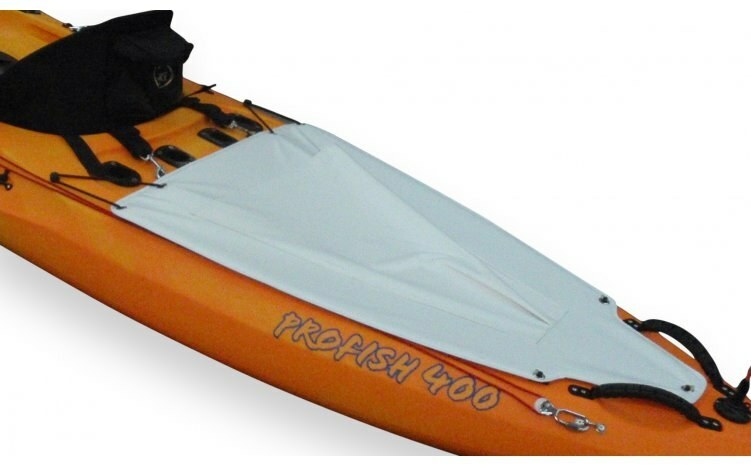 Paddle or motor, you will enjoy many happy hours in your Tempo kayak.